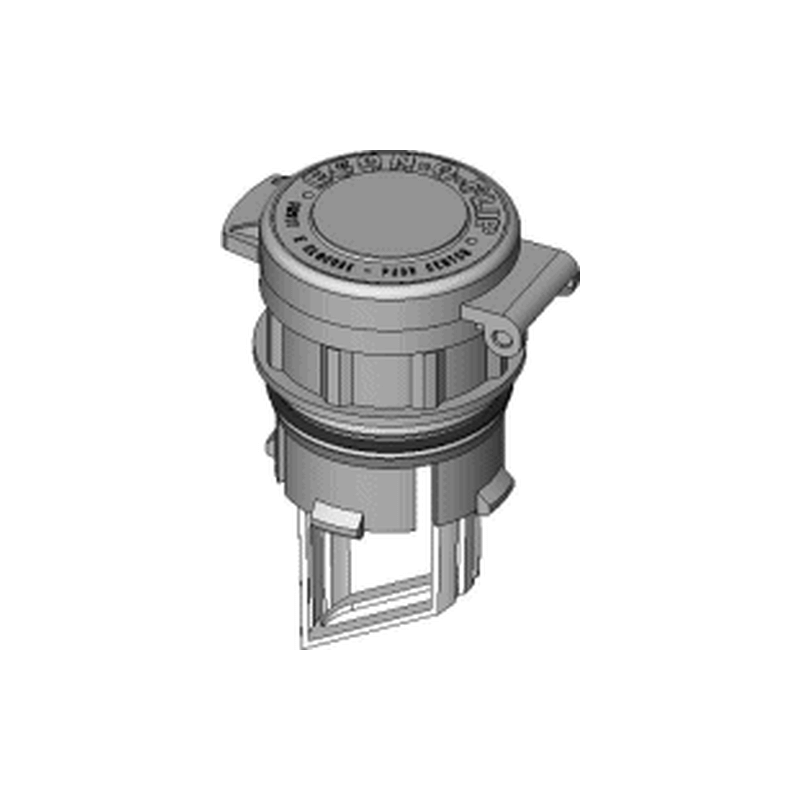 This vent cap fits into a 1-3/8 inch (1.375″) diameter battery opening. Please measure before ordering. Quantity discount for 100 or more.